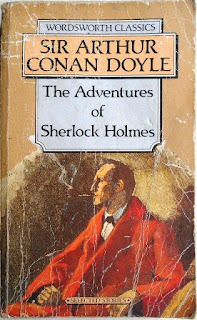 This edition of The Adventures of Sherlock Holmes contains the earliest cases of the greatest fictional detective of all time. It comprises a study in scarlet. The sign of four and the complete Adventures of Sherlock Holmes, reprinted from The Strand magazine. 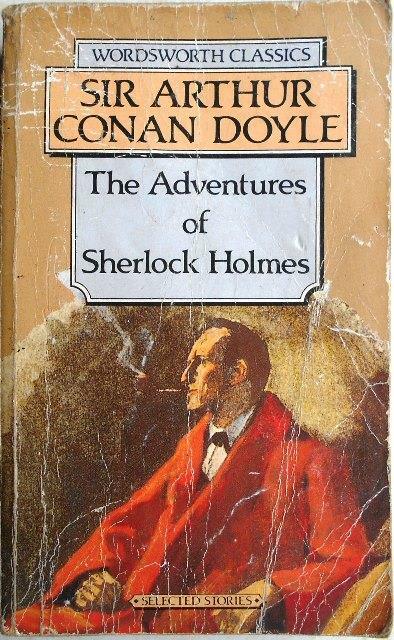 It is illustrated by Sidney Paget, the finest of illustrators, from whom our images of Sherlock and his world derive. this is the first of three volumes of The Complete Sherlock Holmes reproduced from original copies The Strand Magazine.